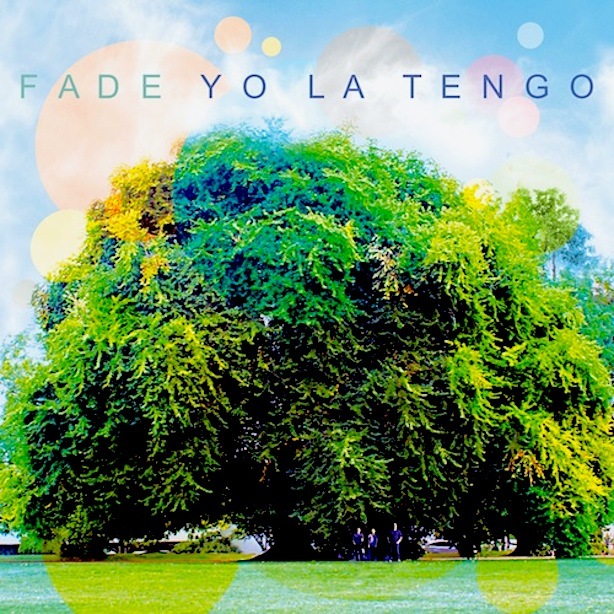 If you haven’t heard of Yo La Tengo, you might not be alone. They never reached the heights of their contemporaries, like the commercial success of R.E.M. or the critical acclaim of Sonic Youth. What they have done is consistently put out great records for nearly 30 years. That’s a long time, especially if you count that in dog years (210, math skills yo).